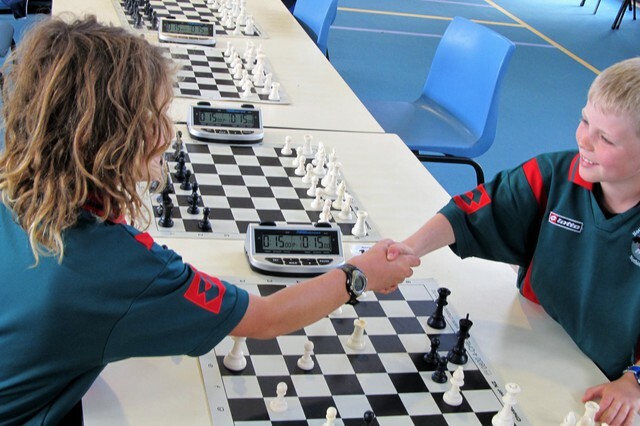 A Chess Power Interschools Tournament is a compelling and outstanding experience for every child that enters. To be part of a school's chess team is to be acknowledged as one of the smartest brains in the school. The sound of silence as bright young minds battling it out over chessboards is what makes kids chess so special and exciting. There is no other school experience like an interschool chess tournament. 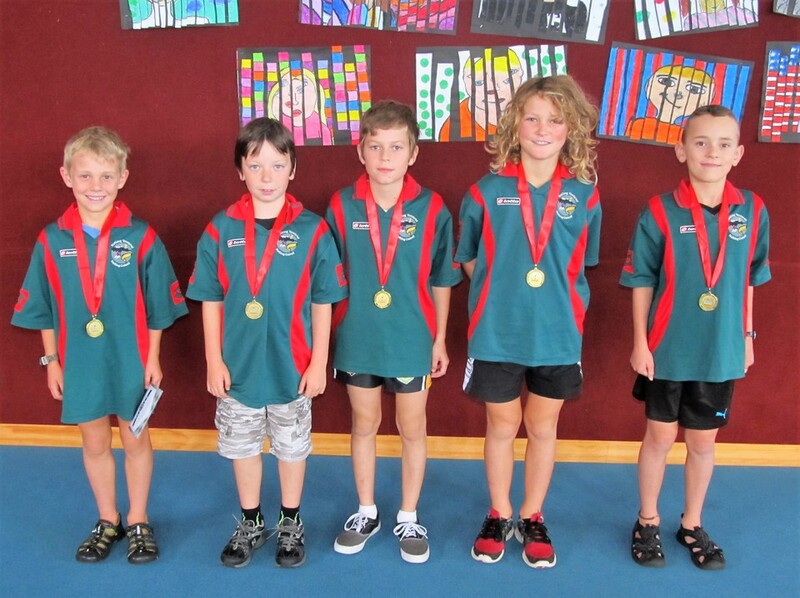 Chess Power Interschools Tournaments are great preparation ground for NZCF Interschool Tournaments. They are also held more regularly - there is typically an Interschools event held in Term 2 and Term 3 in your area no matter where you are located in NZ. All kids get to play kids at their own level. The way this works is that if a kid loses their first game they play another kid that has also lost their first game. And so on. Players that lose games, are more likely to eventually win a game as the tournament progresses, even if they are a complete beginner. The winning team for an Interschool Zone gains entry into the Chess Power Interschool National Finals. Read the National Finals FAQ to learn more. View our FAQs below to understand all the rules, qualifcation criteria and tournament format. Check out our Upcoming Auckland Tournaments or Upcoming Regional Tournaments to find a tournament your child, student or school can enter. View recent Interschool Results including videos of previous events. Details of how to reserve places, submit a player list and modify confirmed entries. The entry fee is $15 (inc GST) per player, per event. There are no discounts for host schools, multiple teams or mates rates. Each school must provide parents or teachers (minimum 1 per each 15 students) who are responsible for supervision of participants for the duration of the event. The arbiter for each day will clearly explain all rules before the start of play. It is expected that there will be a significant proportion of players in every event who have minimal or zero tournament experience. Team scores are calculated by summing the points of the Top 4 scoring players from each school at the end of play. Ties are broken by including the 5th highest score, then the 6th and so on until the tie is broken. Learn more about the National Finals qualification criteria, awards and format.